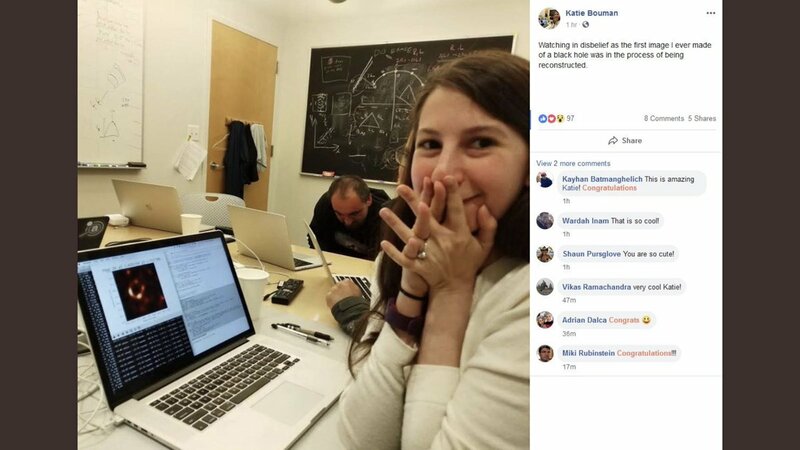 I love the pic of Katie Bouman, the computer scientist who wrote the algorithm that make the image possible, when she first sees the compiled image of the close-up of the event horizon. She just looks so happy! At the press conference in Europe some were coking back tears. This was a huge long term effort with certainly no guarantee of success. 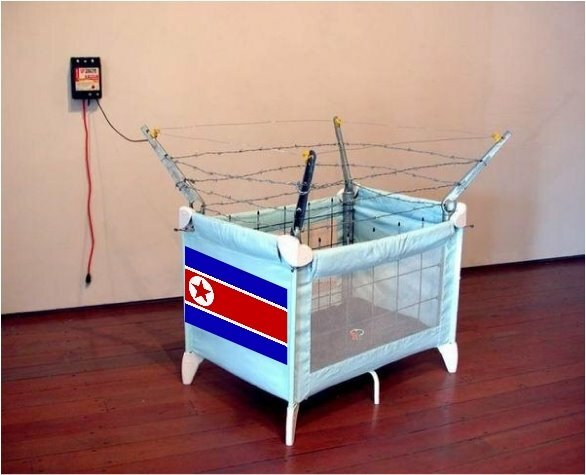 Some of the reporters as I recall it was in the US press conference were critical of the fuzziness of the image. Considering this was the equal of reading the date on a quarter in LA from Washington DC this was quite an achievement.